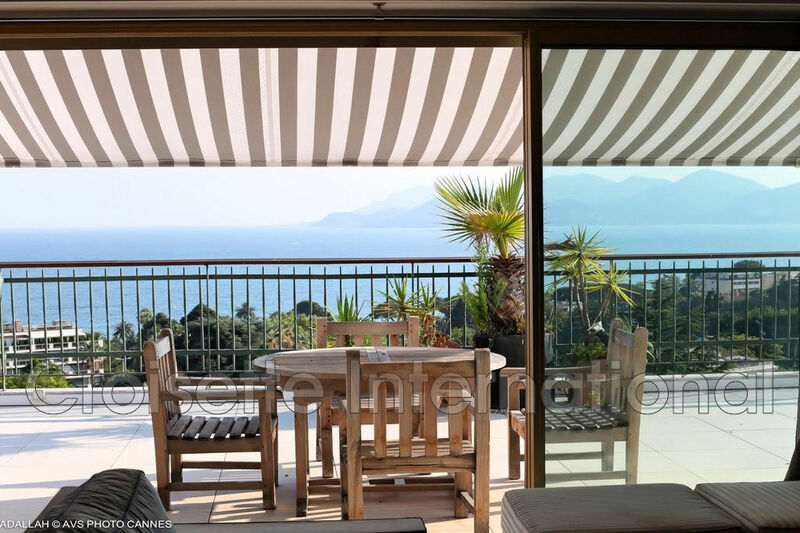 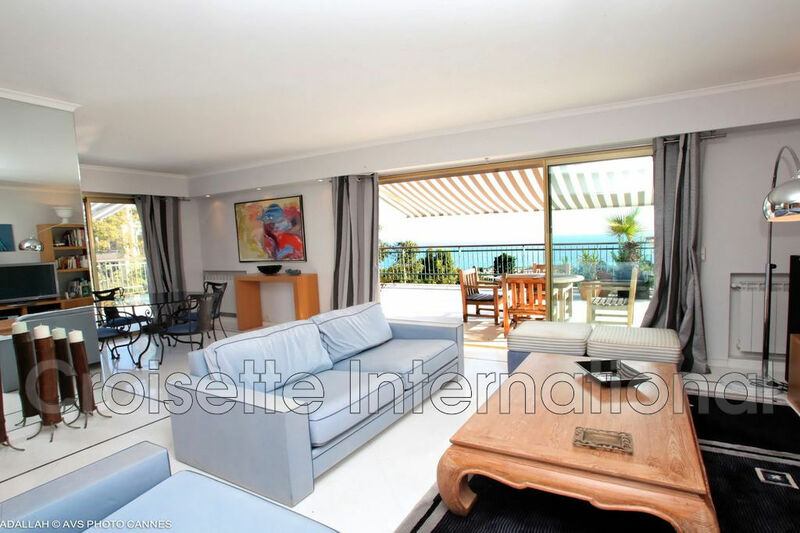 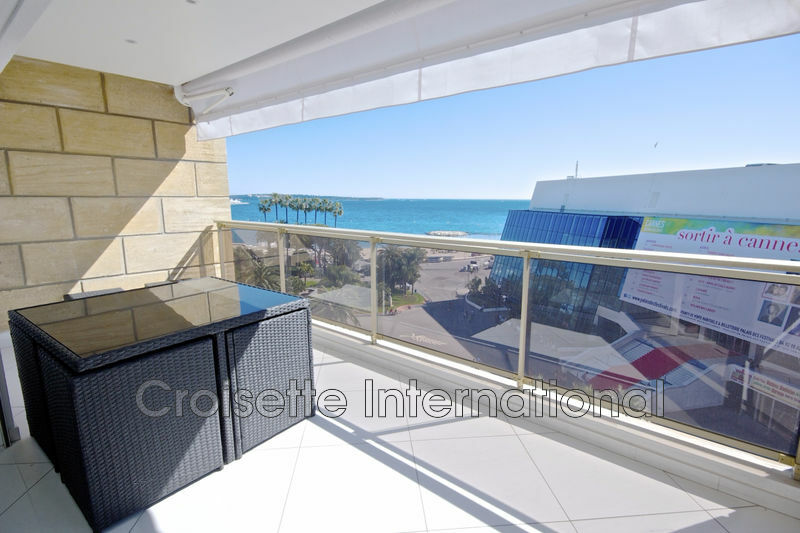 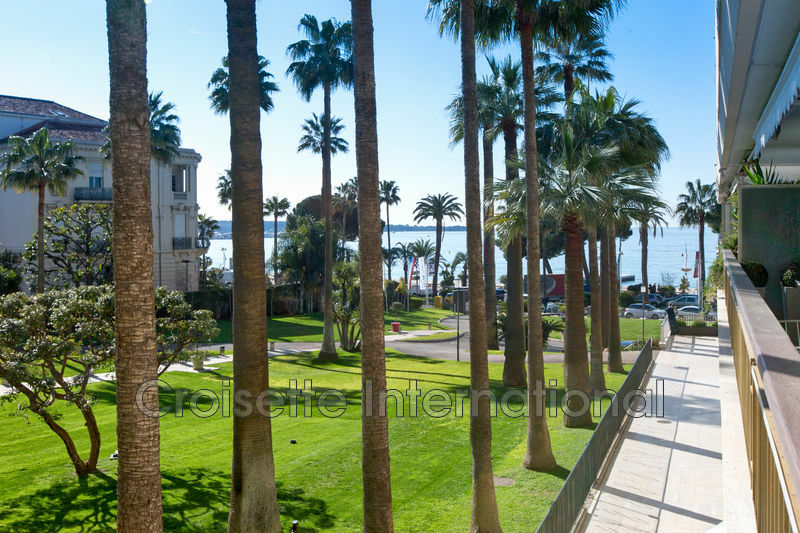 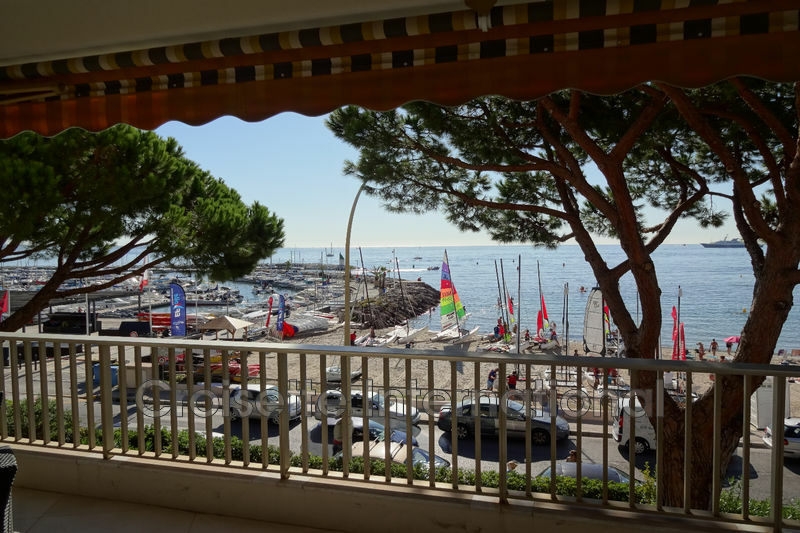 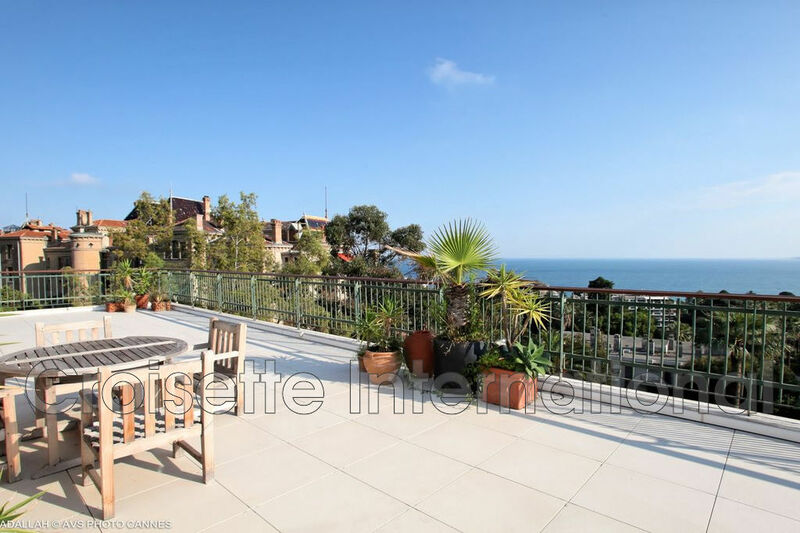 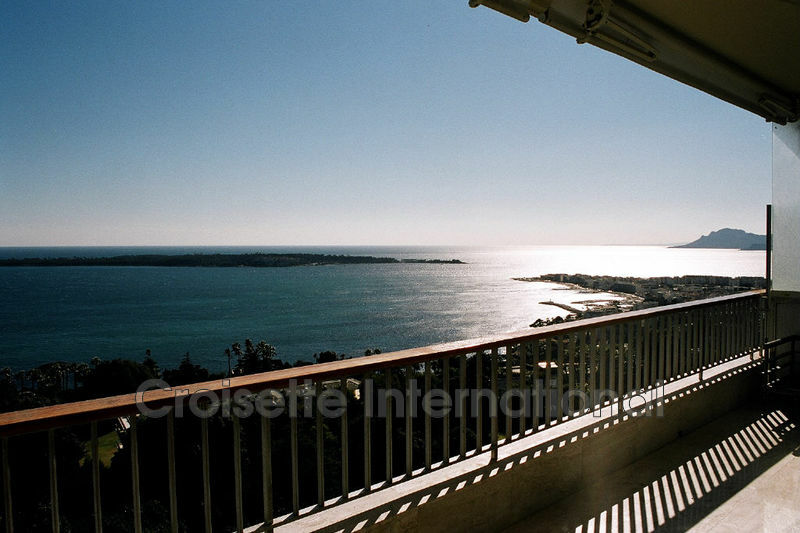 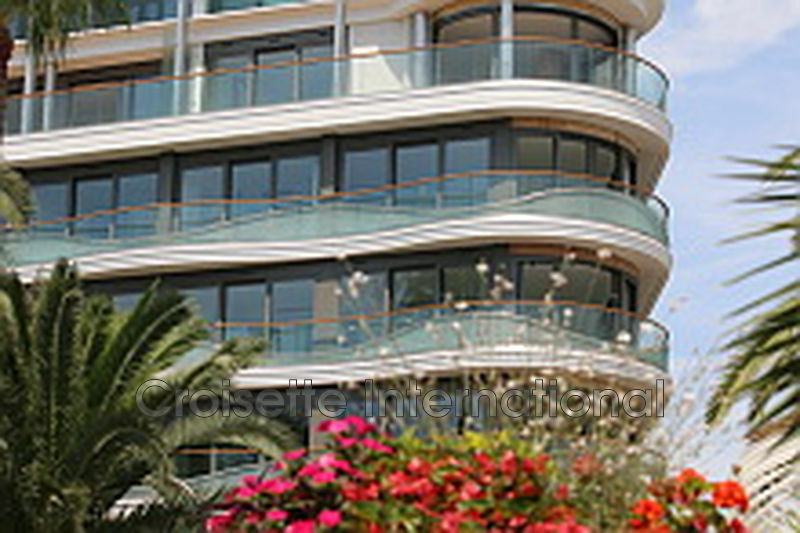 Penthouse with superb sea view for sale in Cannes. 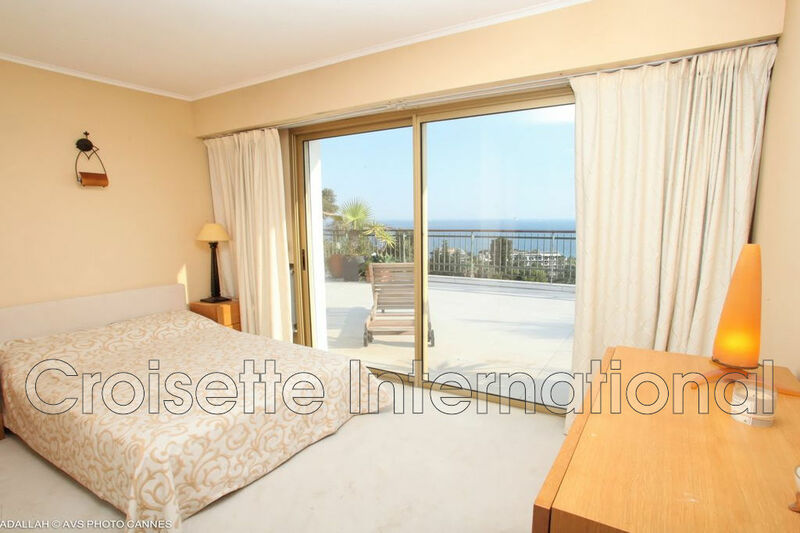 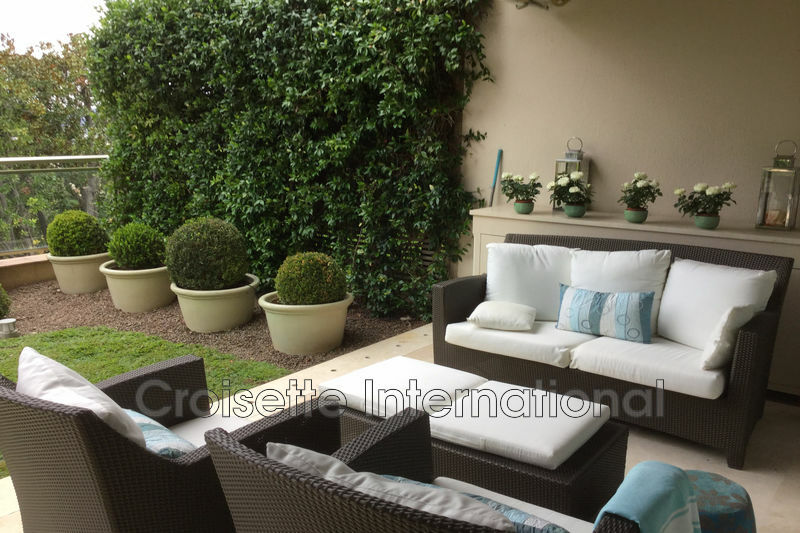 Beautiful three bedrooms apartment which open on a 190 sqm terrace. 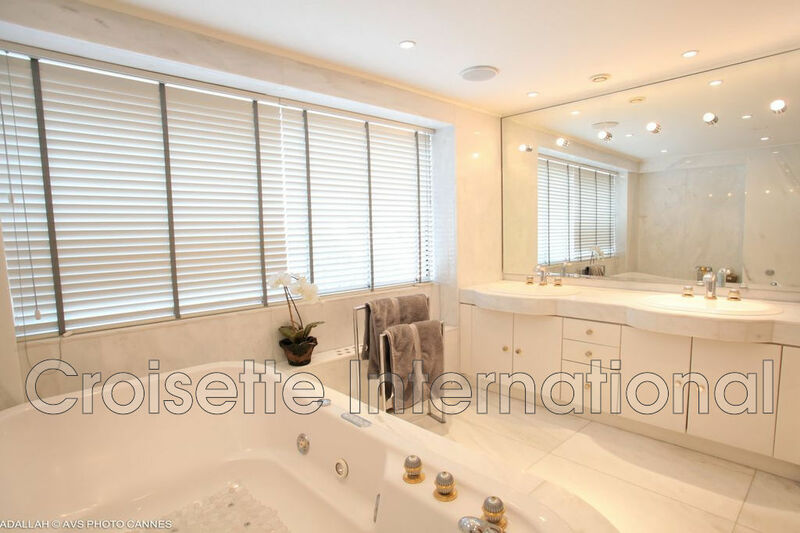 Perfectly appointed, it offers the following layout: entrance hall with private lift access, large living area, three bedrooms, two bathrooms, separated equipped kitchen with a veranda. 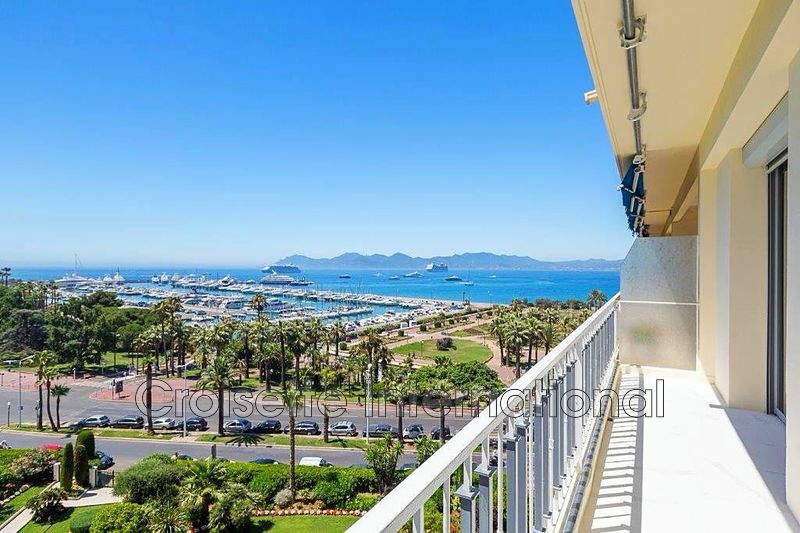 Amazing sea view over Cannes bay and the Esterel mountain. 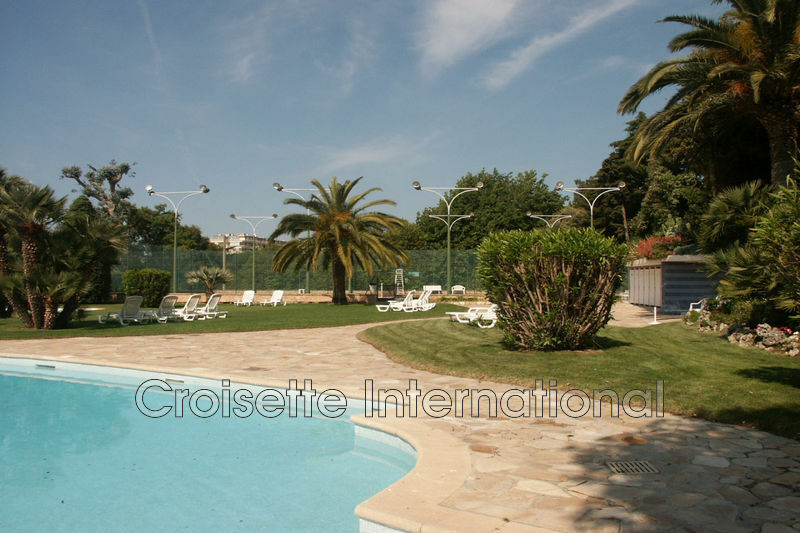 Separated studio flat, caretaker and swimming pool.